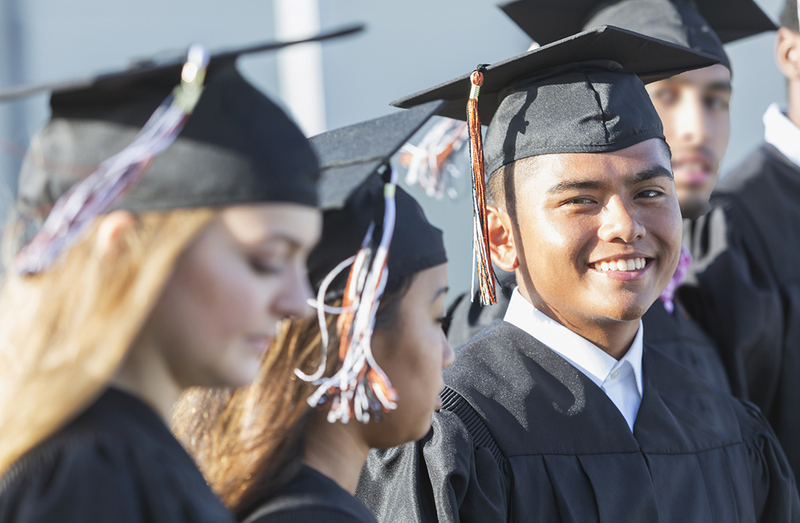 In 2017 we awarded more than $105,000 in scholarships to 22 students. We could not have done it without the support of our wonderful sponsors and donors. 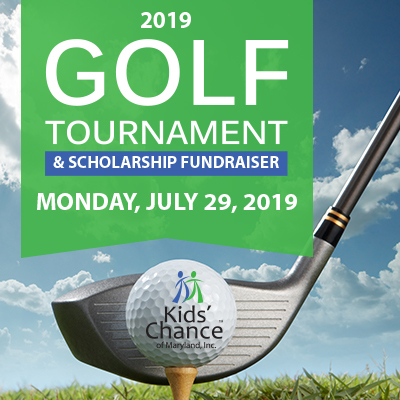 Join us for our 2019 Golf Tournament and Scholarship Fundraiser on July 29th at Rocky Point Golf Course. To become a sponsor or foursome, see the brochure for more details. 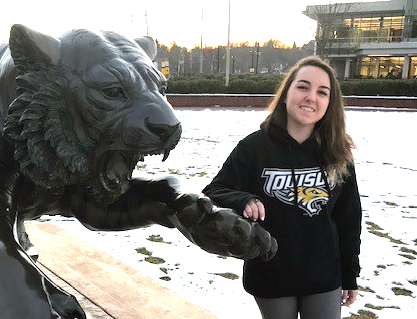 Meet our newest scholarship recipient, Ashlee Durham, junior attending Towson University. Learn about our four high-profile annual sponsorship levels. 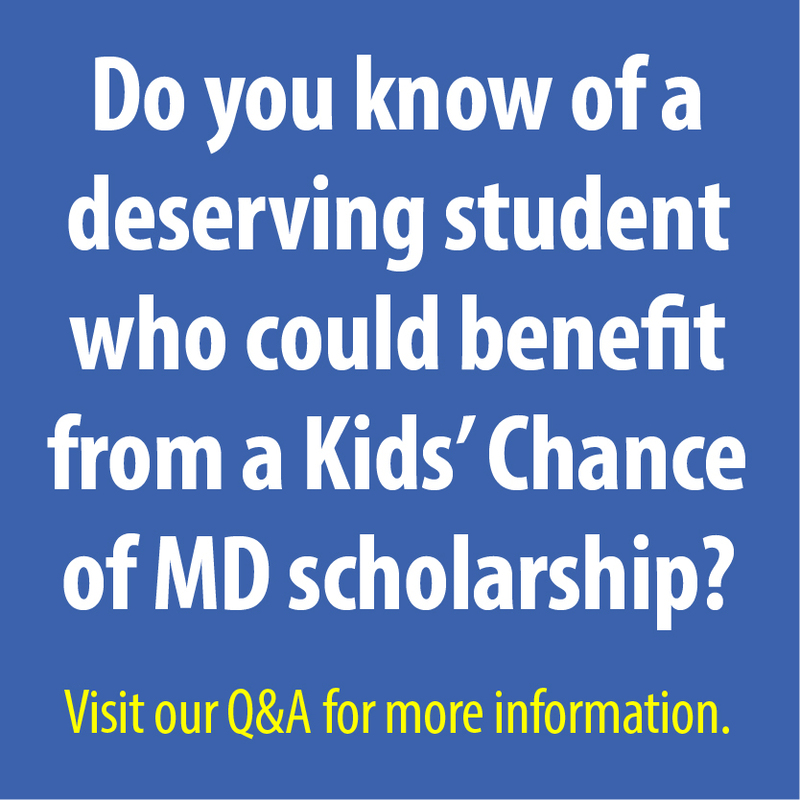 Do you know of a deserving student who could benefit from a Kids’ Chance of Maryland scholarship? Visit our Questions & Answers for more information. Welcome New Annual Gold Sponsor! 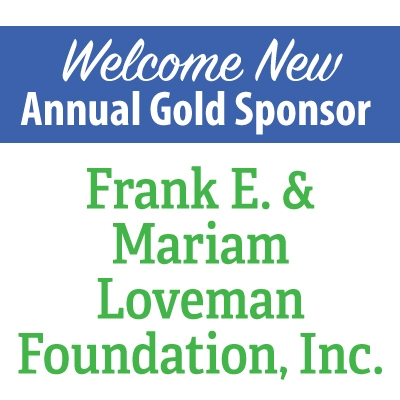 Frank E. & Mariam Loveman Foundation, Inc. 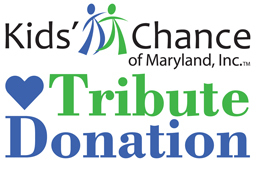 Please consider supporting us with a Kids’ Chance of Maryland Tribute Donation. is a donation to us! 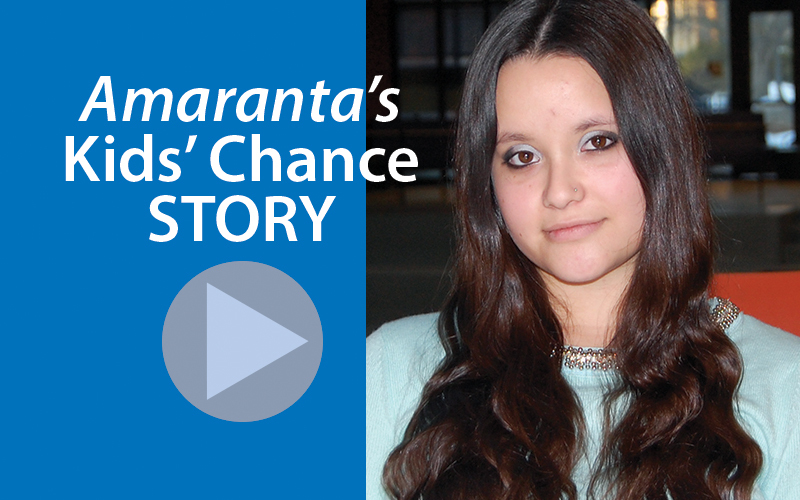 © 2018 Kids’ Chance of Maryland, Inc.